In this Bliss Party Edition, join Master Teachers Jodie Baudek & Kelsey Mathes with a local artist, where you’ll learn how to get what you want! Meet other Bliss Party goers as we facilitate fun yet deep conversations over snacks and bevs. Don't be surprised if there are glitter tattoos, slap bracelets, "unicorn poo" candies, live music, and more! Music featuring a local artist. Join Meditation Expert, Founder of The Bliss Party, & your Host, Kelsey Mathes who will introduce you to the function and importance of a daily meditation practice, as well as the different styles of meditation and how they work on your body and physiology differently. She will then bring you through a guided meditation that will increase your awareness of your desires - what you want to create - and empowering your confidence in achieving it. Kelsey will provide you with an audio-recording after the event so you can continue to move forward with your practice. Jodie Baudek, International Best-Selling Author, Keynote Speaker, Coach, Mindset-Expert and Founder of Essence of Life Shorewood & Chicago dives deeply into how you can get what you want. Jodie has supported hundreds of clients identify what they want, and how to break it down into how to get it. She specializes in helping you break down your projects into the next-smallest-step so you can actually get it done! Sometimes it’s difficult to step into owning our desires - Jodie will help you identify your fears and help you to overcome them, as well. Take a deep, relaxing collective breath with your fellow Partiers and connect over one last song from our local artist! Leave the event with take-home techniques from our presenters, info on our musicians and artists, access to our exclusive Facebook Page with offers/events, and more! Beware: we've been known to end with a Soul Train or two. 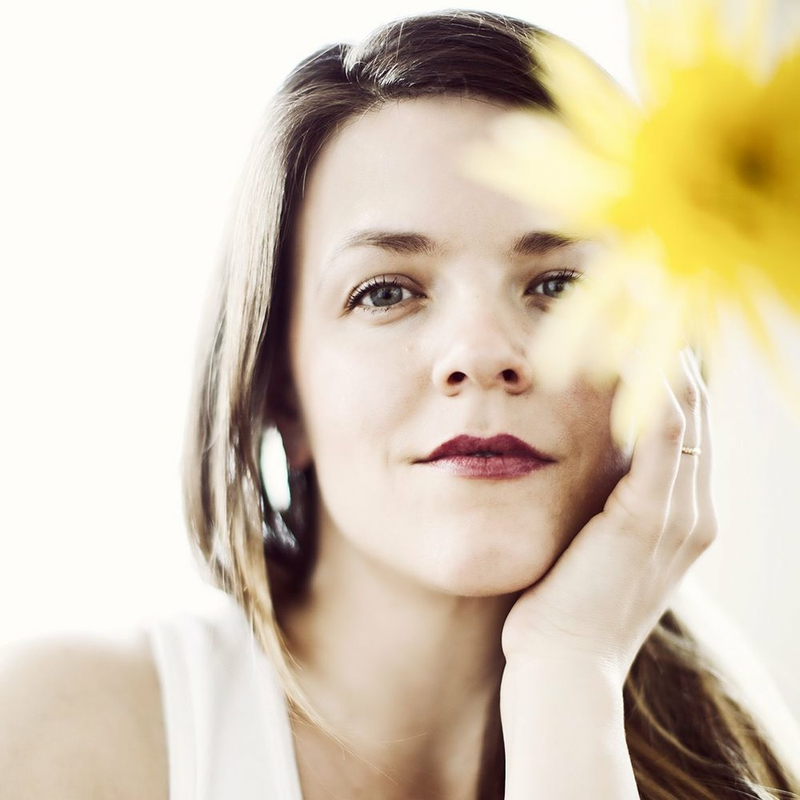 Kelsey Mathes is a Vedic Meditation Teacher, Holistic Nutritionist, Life Coach & Zumba/Beginner Social Dance instructor based in Chicago where she helps clients smile more, laugh harder, and enjoy life to the fullest in big and small ways. As a recovering perfectionist-workaholic, Kelsey shares the tried-and-true techniques that have helped her and hundreds of clients streamline the boring stuff so they have more time for building stronger, more positive relationships, creative projects, and chilling the F* out. She strives to meet each client where they are and help them achieve their goals using small but effective changes that lead to major shifts. 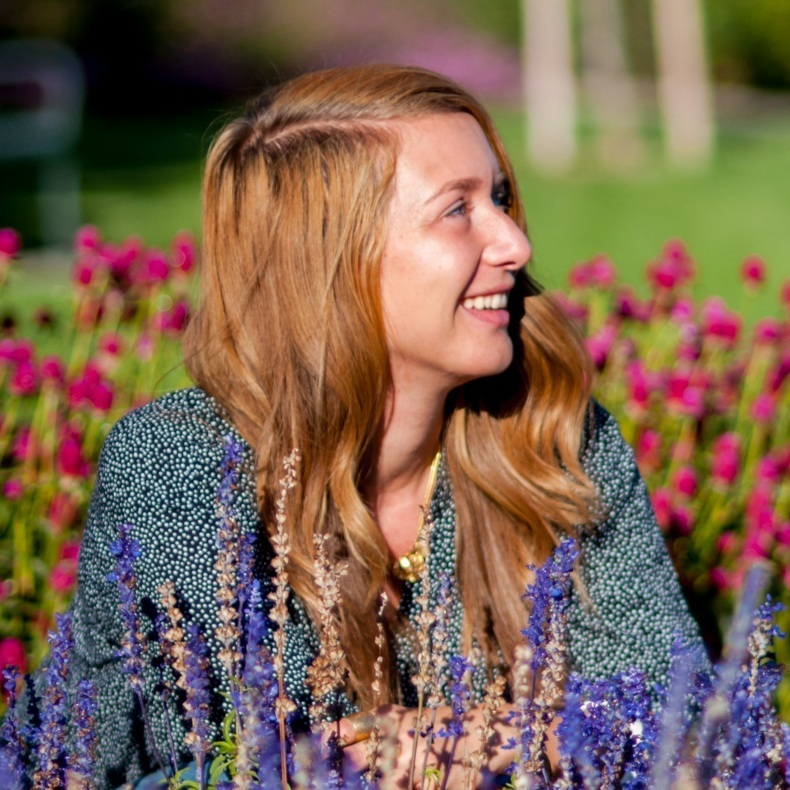 In the Spring of 2019, Kelsey will be teaching Meditation, Salsa & Zumba at Essence of Life, teaching Vedic Meditation in Chicago; New York City; Rochester, NY; leading an intimate health retreat to Yellowstone National Park and continuing to work with her varied roster of individual and small-group coaching clients. You can follow her on Instagram @kammeditation, and get her regular updates, stories and inspirations at www.kammeditation.com. Brissa Del Mar is a driven, passionate, creative thinker specializing in portraits, editorial, and special events photography, her passion for human connection and the brisk, “little” moments of life are reflected in her photography. Her background allows her to think on a multicultural level and provide out-of-the-box, creative ideas. She has worked with Check, Please!, Shriver Center, Candace Jordan, Today Chicago Woman Magazine, The AIDS Foundation Chicago, Facebook, The Chicago Gateway Green, NAWBO, Step Up, Equality Illinois, The Human Rights Campaign, Peer Health Exchange, Johnson & Johnson, The Latinista, the Chicago Flower & Garden Show, to mention some. It’s GT’s mission to make his Kombucha accessible for everyone, everywhere. At only 15, GT Dave began bottling his brew in the kitchen of his parents’ Southern California home and became the first to put Kombucha on shelves in the U.S.
Now, under the new name of GT’s Living Foods, we’re proud to remain a family owned & operated company. As we continue to embrace our innovative spirit, Mother Nature remains our main source of inspiration. Juice Plus+ is the Next Best Thing To Fruits and Vegetables. Juice Plus+ products are made from the juice powder concentrates and oils from more than 40 different fruits, vegetables and grains. While Juice Plus+ isn’t a substitute for eating fruits and vegetables, our whole food-based products support a healthy diet by offering a much wider variety of naturally occurring vitamins, along with antioxidants and phytonutrients found in fruits and vegetables. Every Juice Plus+ product is made from quality ingredients grown farm fresh, providing the natural nutrients your body needs. It combines the benefits of whole food based nutrition, helping you to bridge the gap and make sure you’re getting all the nutrients you need, easily. Stacia Aashna, CCHT, LC is a Life Coach, a Certified Clinical Hypnotherapist and a Certified Yoga Teacher. She graduated from the Southwest Institute of Healing ARts, where she studied hypnotherapy and neurolinuistic programming. She received her degree in Clinical Hpynotherapy from the American Council for the Hypnotherapy Examiners (ACHE). She is also a certified Life Coach and Yoga Teacher with a specialty in working with victims of trauma. In addition, she is certified in the Vovington Process Method for Getting Rid of Anxiety through the Hypnosis Institute of International School. Stacia has over ten years of working in the field and doing clinical work. Through her work, she utilizes proven techniques including: Therapeutic imagery, meditation, inner child work, regression therapy, neurolinguistic programming, breathwork, and yoga. Stacia is available for individual sessions as well as group settings.